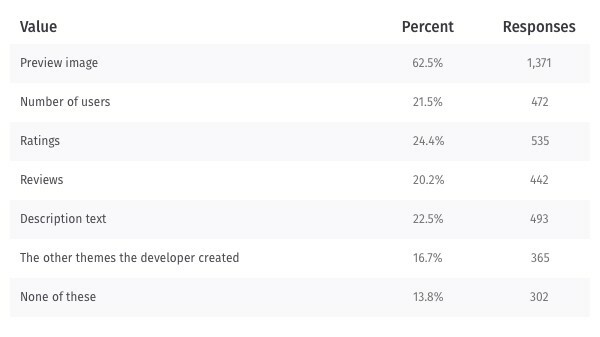 The survey ran from July 19, 2018 to July 26, 2018 on addons.mozilla.org (AMO). The survey prompt was displayed when visitors went to the site and was localized into ten languages. The survey asked questions about why people were visiting the site, if they were looking to get a specific extension (and/or theme), and if so what information they used to decide to get it. Screenshot of the survey message bar on addons.mozilla.org. The think-aloud study took place at our Mozilla office in Vancouver, BC from July 30, 2018 to August 1, 2018. 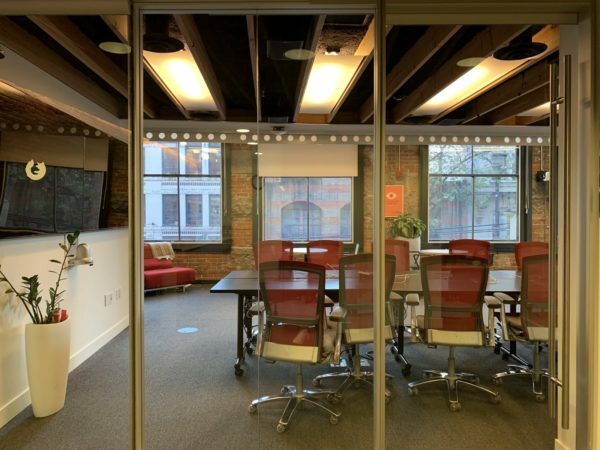 The study consisted of 45-minute individual sessions with nine participants, in which they answered questions about the browsers they use, and completed tasks on a Windows laptop related to acquiring a theme and an extension. To get a variety of perspectives, participants included three Firefox users and six Chrome users. Five of them were extension users, and four were not. Ratings, reviews, and number of users proved important for making a decision to get the extension in both the survey and think-aloud study. Think-aloud participants used these metrics as a signal that an extension was good and safe. All except one think-aloud participant used this “social proof” before installing an extension. The importance of social proof was backed up by the survey responses where ratings, number of users, and reviews were among the top pieces of information used. 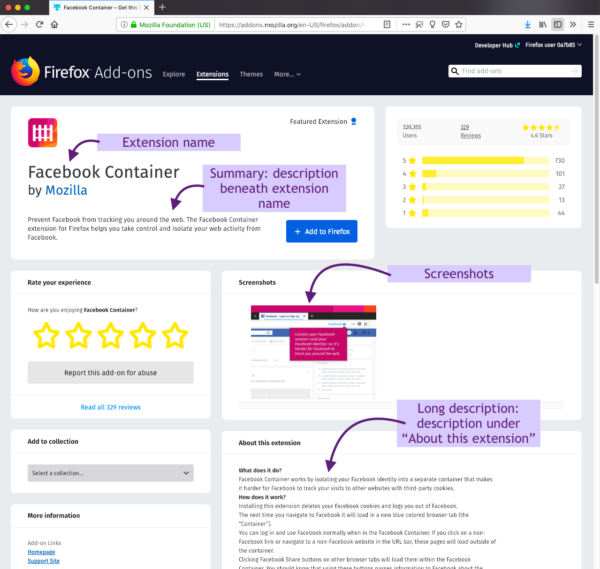 Screenshot of Facebook Container’s page on addons.mozilla.org with the “social proof” outlined: number of users, number of reviews, and rating. Think-aloud participants mentioned using outside sources to help them decide whether or not to get an extension. Outside sources included forums, advice from “high authority websites,” and recommendations from friends. The same result is seen among the survey respondents, where 40.6% of respondents used an article from the web and 16.2% relied on a recommendation from a friend or colleague. This is consistent with our previous user research, where participants used outside sources to build trust in an extension. Screenshot of an example outside source: TechCrunch article about Facebook Container extension. Screenshot of Facebook Container’s page on addons.mozilla.org with extension name, descriptions, and screenshot highlighted. Almost half of the survey respondents use the description to make a decision about the extension. 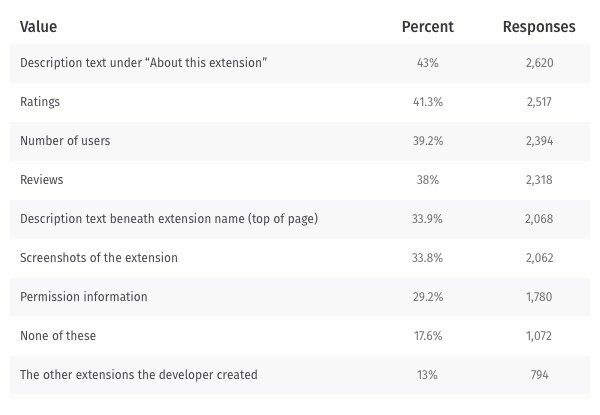 While the description was the top piece of content used, we also see that over one-third of survey respondents evaluate the screenshots and the extension summary (the description text beneath the extension name), which shows their importance as well. Think-aloud participants also used the extension’s description (both the summary and the longer description) to help them decide whether or not to get it. While we did not ask about the extension name in the survey, it came up during our think-aloud studies. The name of the extension was cited as important to think-aloud participants. However, they mentioned how some names were vague and therefore didn’t assist them in their decision to get an extension. In addition to extensions, AMO offers themes for Firefox. From the survey responses, the most important part of a theme’s product page is the preview image. It’s clear that the imagery far surpasses any social proof or description based on this survey result. 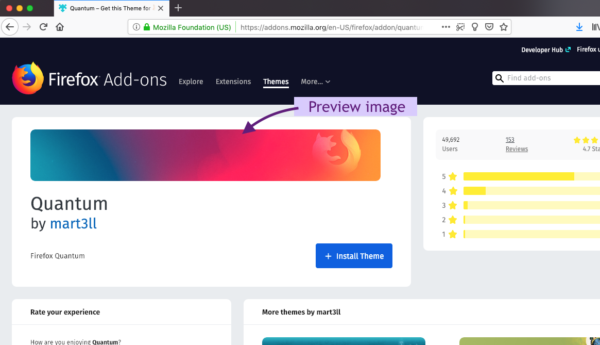 Screenshot of a theme on addons.mozilla.org with the preview image highlighted. All in all, we see that while social proof is essential, great content on the extension’s product page and in external sources (such as forums and articles) are also key to people’s decisions about whether or not to get an extension. 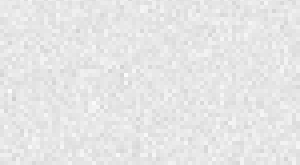 When we’re designing anything that requires people to make an adoption decision, we need to remember the importance of social proof and great content, within and outside of our products. In alphabetical order by first name, thanks to Amy Tsay, Ben Miroglio, Caitlin Neiman, Chris Grebs, Emanuela Damiani, Gemma Petrie, Jorge Villalobos, Kev Needham, Kumar McMillan, Meridel Walkington, Mike Conca, Peiying Mo, Philip Walmsley, Raphael Raue, Richard Bloor, Rob Rayborn, Sharon Bautista, Stuart Colville, and Tyler Downer, for their help with the user research studies and/or reviewing this blog post.